Lab renovations enable research groups to move in quickly and build the future. 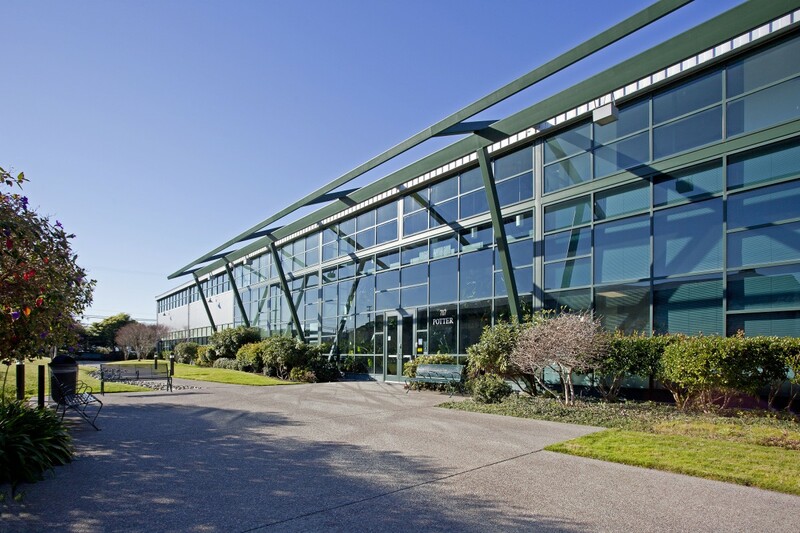 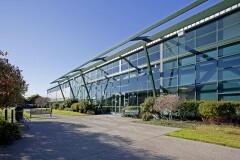 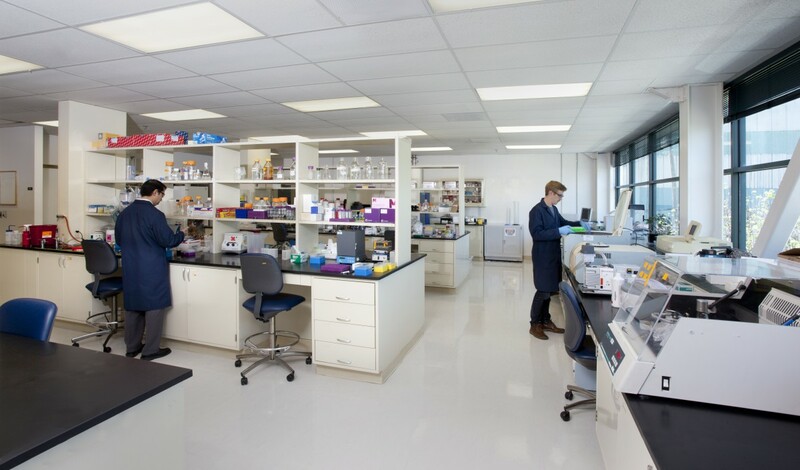 Lawrence Berkeley National Laboratory and UC Berkeley established the Berkeley West Biocenter to foster research in synthetic biology, cell and molecular biology, cancer research, and quantitative biology. Research work at the Biocenter labs is collaborative and utility-intensive. 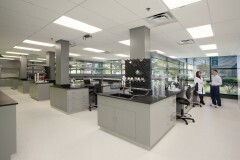 RMW has provided lab planning and renovation for three of the Biocenter’s suites, including field verification of existing systems, detailed programming with scientific end-users, relocation of major equipment, new laboratory casework, and the installation of additional utility infrastructure to support research work. 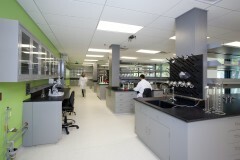 Lab types include both wet and dry. 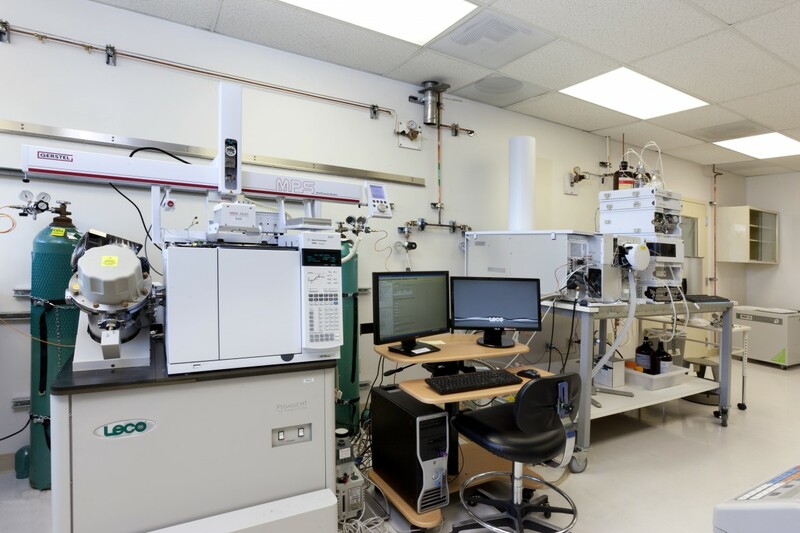 Among the groups housed at the Biocenter is staff scientist Trent Northen’s mass spectrometry lab, which maps and models cellular communities metabolism and energetics. 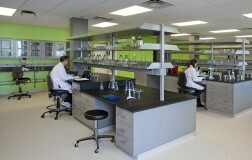 Design and construction was completed in approximately six months for each suite. 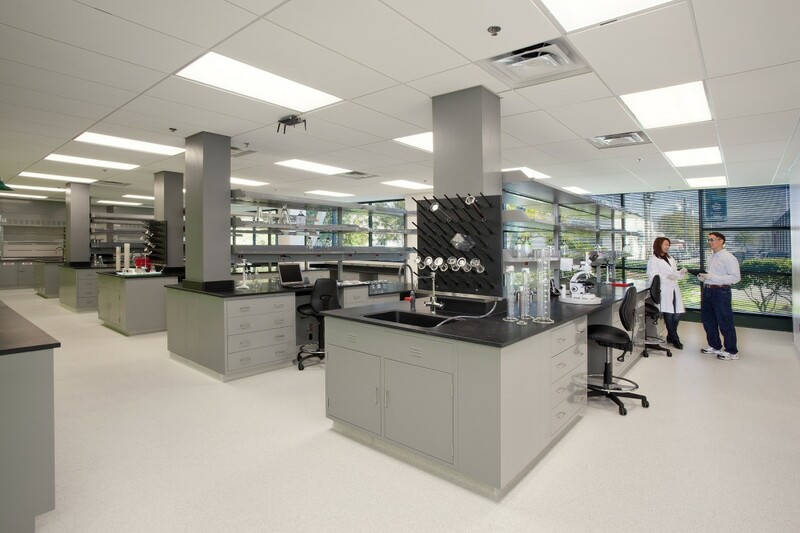 These projects benefited from the use of visualization software that conveyed the design of the renovated space to the end users, illustrating the placement of lab equipment, support rooms, and open benches.